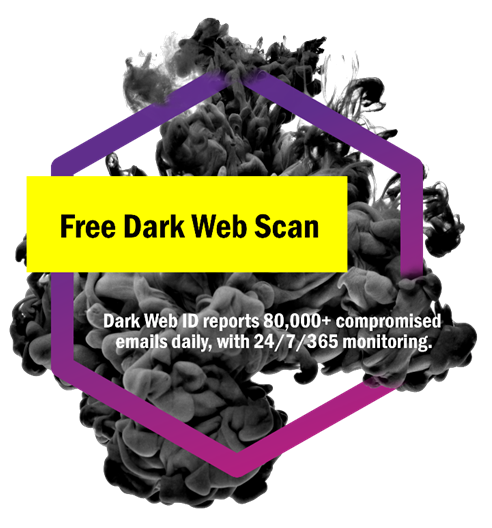 At HillSouth, our Dark Web ID Credential Monitoring detects compromised credentials in real-time on the Dark Web and notifies you immediately when these critical assets are compromised, before they can be used for identity theft, data breaches, or other crime. Digital credentials such as usernames and passwords connect you and your employees to critical business applications, as well as online services. Unfortunately, criminals know this — and that’s why digital credentials are among the most valuable assets found on the Dark Web. Do You Want To See If You're At Risk? 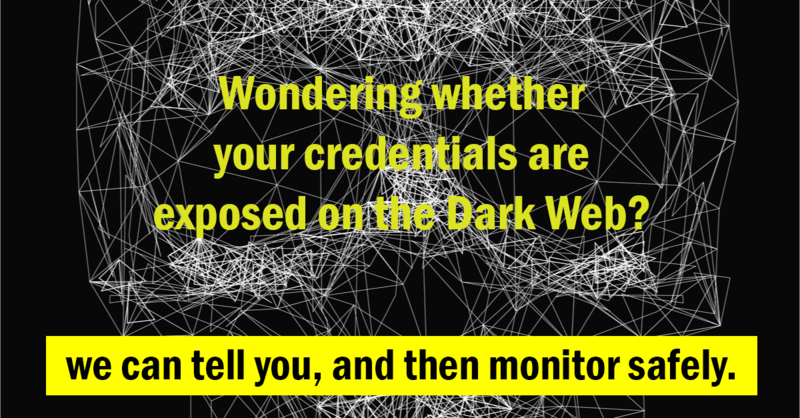 Find Out Now If Your Credentials Are Already On The Dark Web!